While it is true that the forex market is open 24hrs a day five days a week, it doesn’t mean that it’s always active. Breaking down this 24hr auction house into manageable trading sessions is important. Knowing when liquidity is likely to come into the market and when it is expected to diminish, helps one determine the best time to trade. 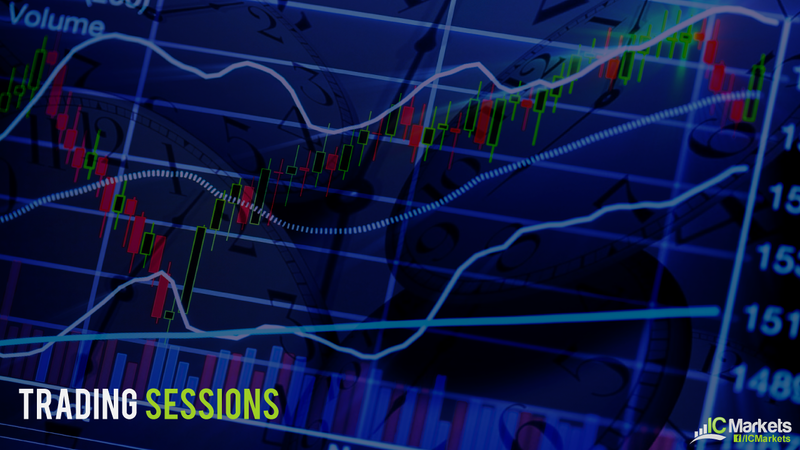 So, what is a trading session? You’ll often here this term thrown around news channels and trading forums. A trading session, quite simply, consists of a period of time in one, or a few, financial centres. The London session for example, begins at 8am and closes its doors at around 5pm GMT. Apart from the lunch hour (12-1pm GMT), financial institutions will be active. It may also be worth noting that when a major financial centre closes in observance of a national bank holiday, liquidity during this segment will generally be thin. What are the major trading sessions? The Asian trading session: is sometimes referred to as the Tokyo session. This is because Tokyo is the third largest financial centre in the world, contributing over 6% to the overall daily trading volume. Be that as it may, there are also other countries active during this session, such as: New Zealand, Sydney, Hong Kong and China. We personally focus on the Sydney open as our starting point for the day, which begins at 8am local time. A couple of hours later, Tokyo then comes online. Volatility is notoriously low during the Asian segment in comparison with its European and American counterparts. The market often enters into a phase of consolidation, benefitting range traders. As Tokyo starts wrapping up for the day, nonetheless, London’s doors open for business. There is an overlap of one hour here but only when the UK adopts British Summer Time (BST) which is one hour ahead of Greenwich Mean Time (GMT) during the summer months. The London trading session: is a heavyweight contender in the forex market, responsible for around 36% of the overall daily trading volume. 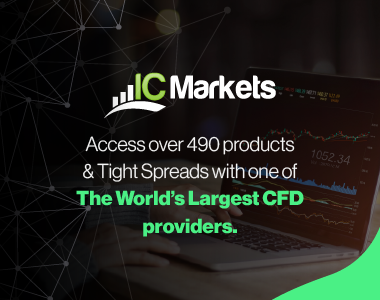 London has a notorious reputation for big moves, thus this session offers speculators a particularly favourable environment to trade breakouts and trend continuation patterns. Currently, London trades during GMT. On Sunday the 26th March, however, London, and most of Europe’s clocks, will be set forward one hour to DST (Daylight Saving Time). At this point, London will be five hours ahead of New York. Therefore, a little before 3pm London time (pre-open trading), the US will open, and we’ll see around two hours overlap between London and New York (three hours during GMT). The New York trading session: comes alive during the hours of 8am – 5pm local time, but some futures markets open a tad earlier. The US is the second largest financial centre out of the three and handles over 17% of the world’s forex transactions. Although the US is no match for London’s financial hub, the majority of the market’s major economic releases are published during the US morning session, and tend to cause rapid moves. Events such as: the non-farm payrolls, the ISM manufacturing report and key speakers from the Federal Reserve can, at times, make the US/London overlap session extremely volatile (2-3pm/5pm GMT). Amid the Asian session, active (major) currencies are: the Japanese yen, the Australian dollar and the New Zealand dollar. Moving over to the London session, just about every currency pair is relatively high-spirited. Along the same vein, US markets, especially during the London/US overlap, are highly liquid, and again, just about any pair can be traded. Nonetheless, we would highly recommend sticking to the majors during this time and leaving the exotics to simmer on the backburner. If you’re looking for big moves, focusing on the London and US segment could be an idea. During these sessions breakouts of major levels often occur. If you prefer a more subdued market on the other hand, maybe consider the Asian session. As already mentioned, consolidations often form throughout this time and can offer reasonable opportunities to play these ranges.